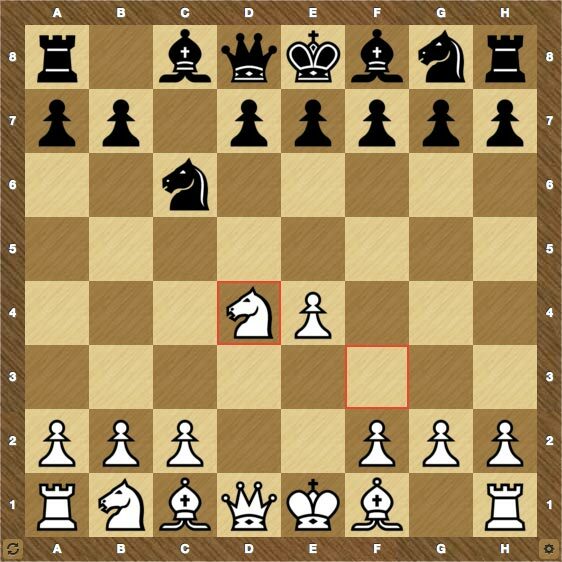 Chess.Cool is a great place to play chess online with real players in real time. You do not need any software other than your browser. To start playing chess simply create the game with time control you want and wait a few seconds for the opponent or join one of the existed games. And it's completely free. Good luck! Chess.Cool is an ultimate chess playing and practicing resource. Play chess, solve chess puzzles, analyze your games with automatic computer analysis and improve your chess skills while playing against the computer!